Disk cleaner apps prove effective tool to get rid of unnecessary files and to organize the disk space. One such app is Disk Clean Pro which is offered by software firm Systweak Software. This amazing app helps you organize and de-clutter your disk space in some absolutely easy steps. It helps you delete all unnecessary files from your system to make some precious storage space on it. It offers a variety of features under four major tools i.e. Cleaning, Optimization, Manual Cleaning and Security. Let’s discuss these features in detail. 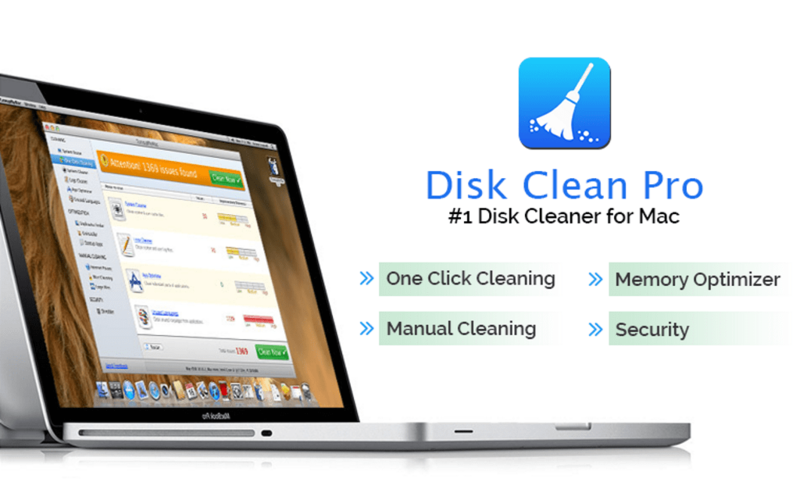 Cleaning: As a disk cleaner it offers quick, safe and secure disk cleanup. 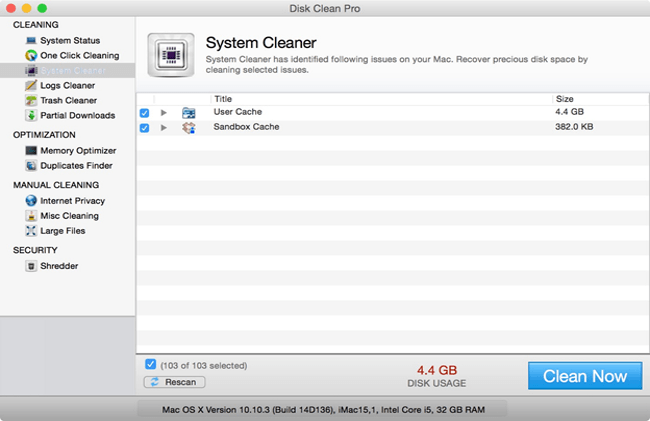 It offers four vital disk cleanup features to help you scan and clean your Mac instantly. All these useful features help you remove unnecessary files from your Mac to make some storage space on it. 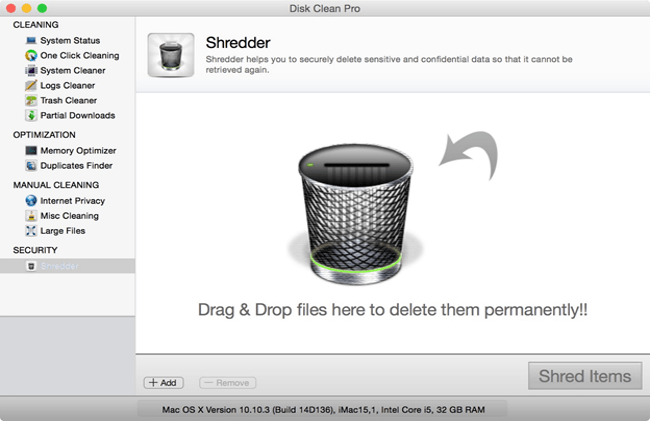 As a System Cleaner, it scans your Mac thoroughly to detect and clean all user and system cache files to make some additional storage space on your hard disk. As the name suggests Logs Cleaner helps you clean all user and system log files from your Mac. Trash Cleaner feature scans the junk files from your system trash and deletes them effortlessly. You can delete all incomplete and partial downloaded files using Partial Downloads feature. Optimization: Offering optimization services it extends two useful features to improve your system performance and speed. These features can help your system run smooth and error free. 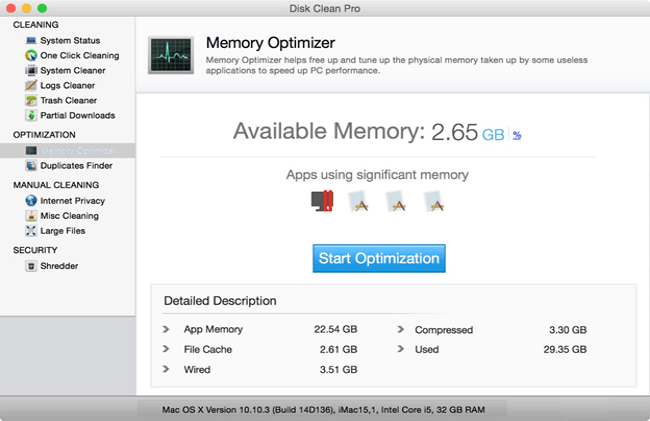 Memory Optimizer is meant to offer you additional RAM space by restricting unnecessary apps from running. It works efficiently as a 1- click Mac booster. Duplicate Finder feature helps you identify and delete all duplicate files from your Mac in few simple steps. It proves to be the effective substitute for duplicate file finder tools. 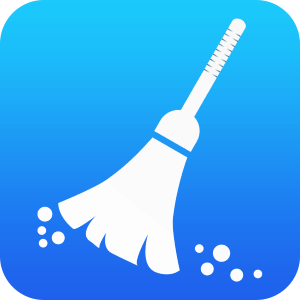 Manual Cleaning: This app offers manual cleaning options as well. It offers three different features to get rid of unnecessary files from your system. Internet Privacy protector scans and remove internet usage history from your Mac. This history generates through various browsers. This feature helps you remove all traces of your internet usage to keep your privacy intact. Misc Cleaning feature helps you recover disk space on Mac by scanning and deleting all iTunes device backup files, old downloads and other unnecessary files from your system. Using Large Files module, you can view all large files (Images, Music, video, document etc.) on your system and space occupied by them. Further, you can analyze and delete these files to free up some disk space. Security: This app cares for your system security as well. Under Shredder feature, it helps you scan and delete private and secretive files and folders permanently so that these files and folders cannot be recovered by any means. Conclusion: This app comes as a complete package to help you organize your disk space in few simple steps. It scans and delete all unnecessary files from your system and makes your system work smoother This app reduces your manual efforts to clean your system. The collection of powerful features offered by this app helps you improve your Mac speed and performance significantly. This app is most effective as a disk cleaner for Mac. Strongly recommended.